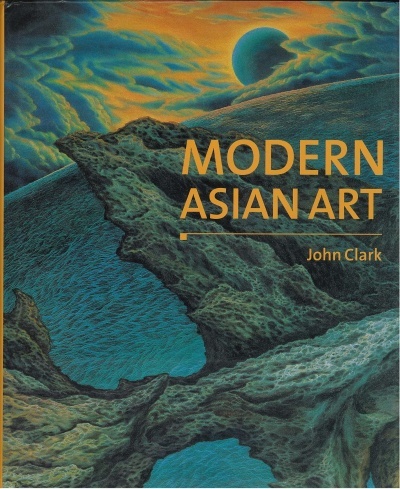 This book by renowned art historian John Clark presents an argument that debunks the idea of a 'single' modern Asian art and of a unidirectional flow of influence from West to East. 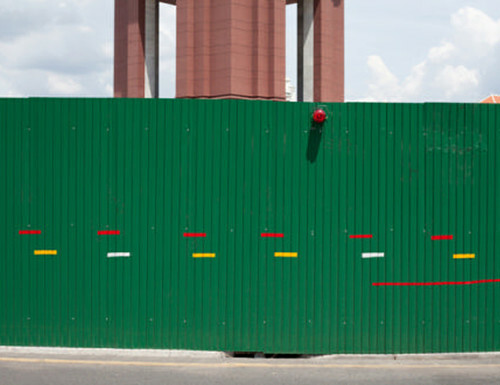 Focusing on Japan, China, India, Thailand, and Indonesia, the text charts a complex ebb and information and transformations, from which emerged diverse modernisms. 'Through a series of empirical micro-histories, the book proceeds to look closely at the conditions for art practice in each country. Prehistories, colonialism, transfers of information, the application of neotraditional art, arts infrastructure, types of artist, modes of exhibition, domains of practice, the avant-garde movement, the influence of nationalism, and issues of integration and autonomy are rigorously explored by the author. 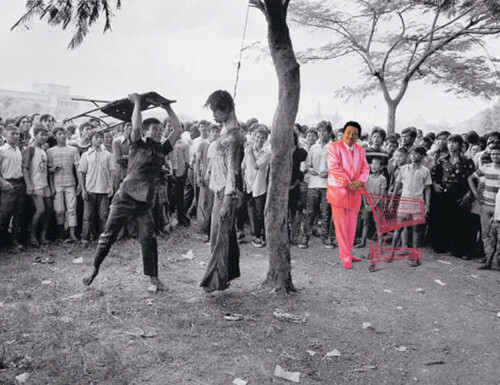 The dynamic realm of contemporary Asian art, which today takes the international stage, is also highlighted in later chapters.' - from book flap. Includes a list of interviews, bibliography, and an index.